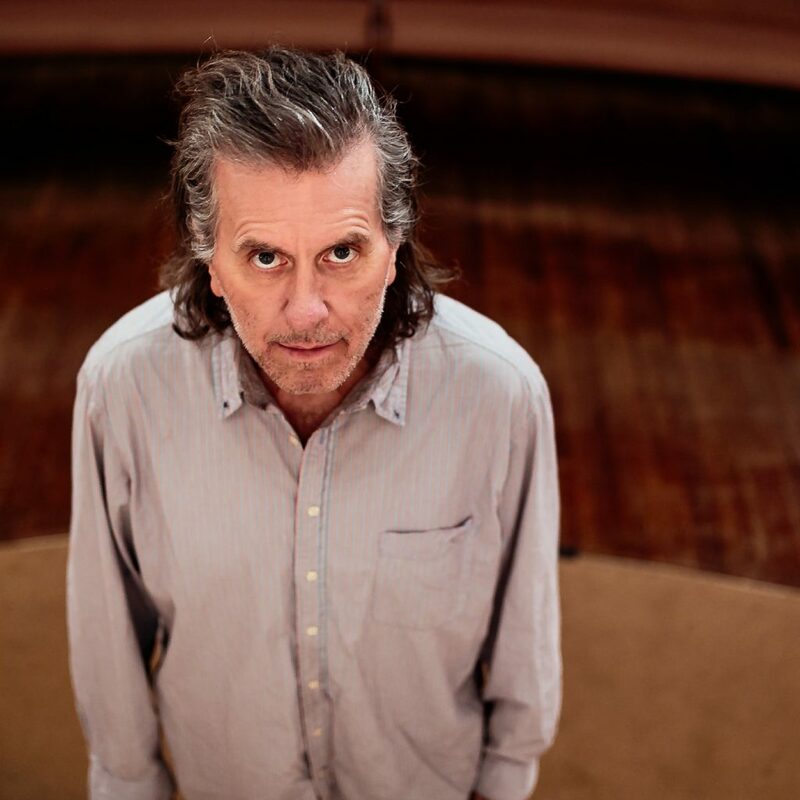 Mark Mulcahy, the former frontman of Miracle Legion and Polaris, has been making his own brilliantly idiosyncratic brand of music for about four decades now. Over those 40 years, he’s proven himself to be a fantastic songwriting force and one of our great, underrated singers. His fifth solo album, The Possum in the Driveway, is one of the very best of his career. It’s an eclectic record and a bold album that allows him to showcase the depth of his talents. His approach to song structure and storytelling have always been all his own, and here you see it in all its glory. He’s a songwriter’s songwriter – Thom Yorke, REM and J Mascis are all firm fans – and we love him as well. We’re so thrilled he’s returning to Larmer Tree Gardens after his brilliant performance in 2013.